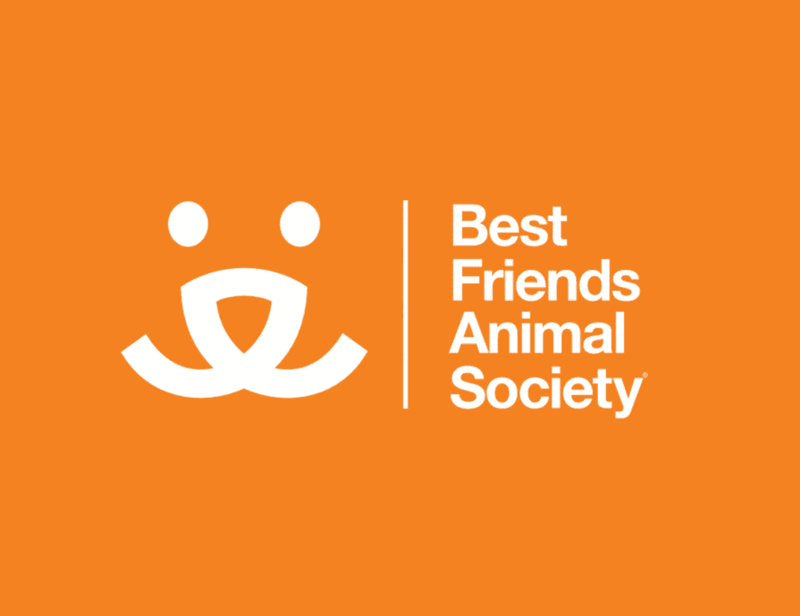 We offer feeding bowls and doggie treats and the best part of all is a portion of the pet fee is donated to the Best Friends Animal Society whose mission is to eradicate homeless pets. 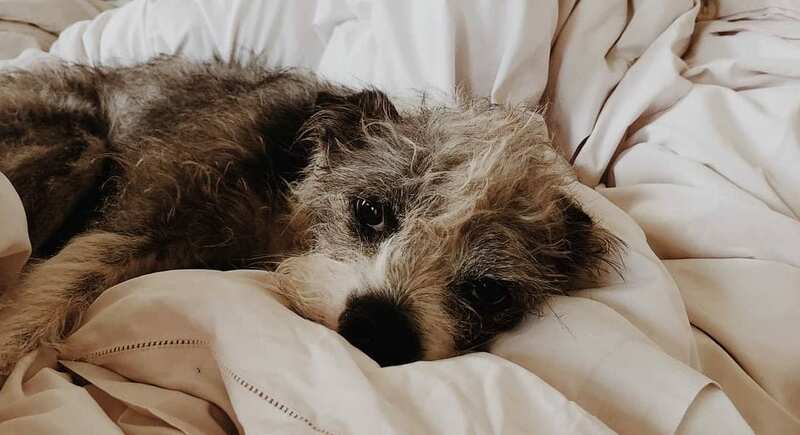 You and your BFF can stay in comfort and style and feel good about giving back and sharing kindness with all animals. Anything less just wouldn’t be proper. 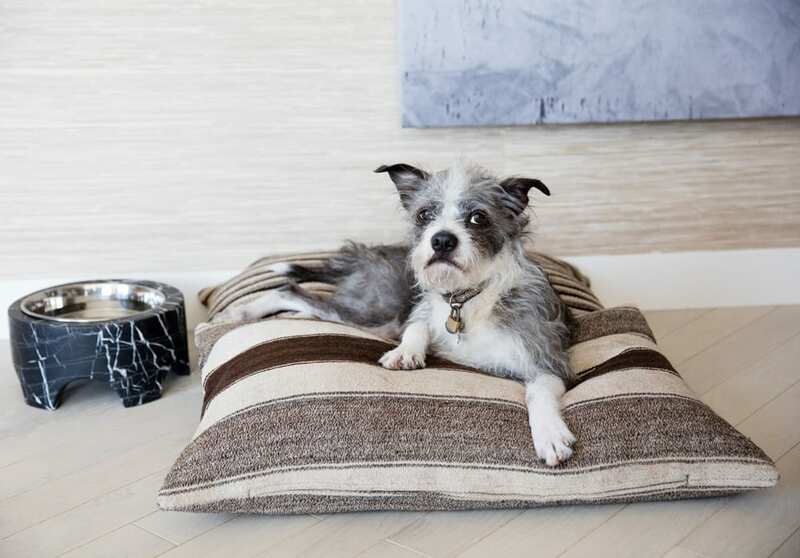 So, unleash, unwind and welcome to pet friendly San Francisco Proper Hotel.